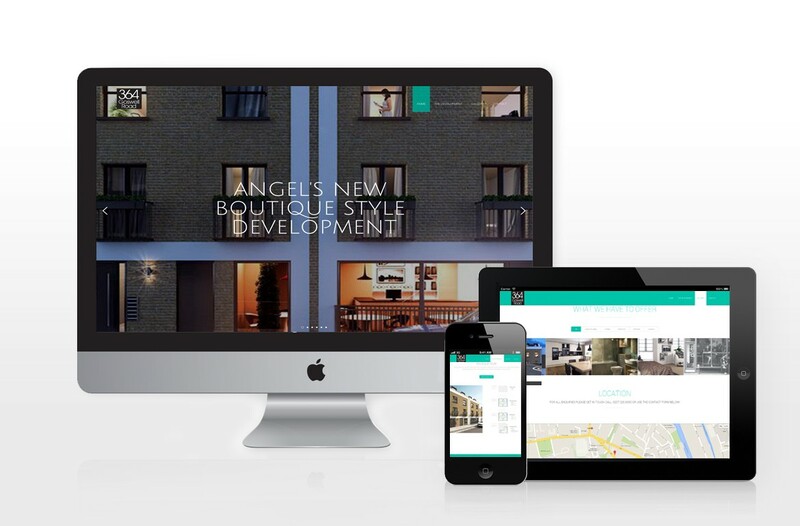 We were approached by our client to produce a showcase website for their new residential east London based development. 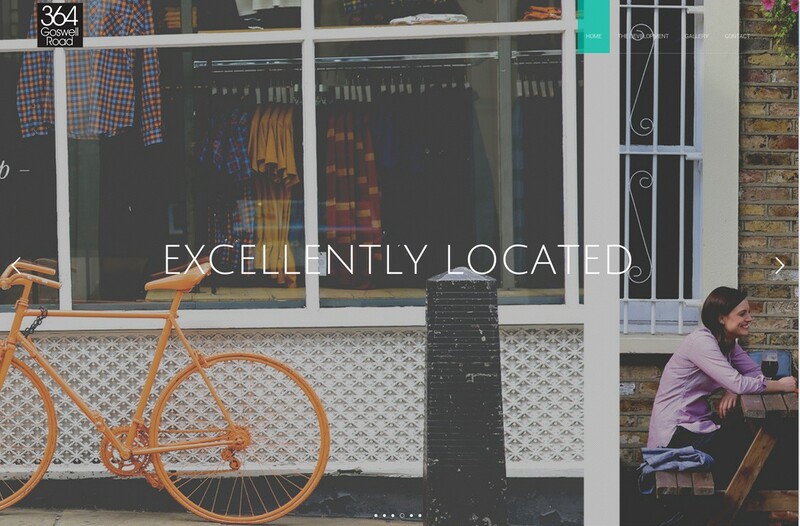 364 Goswell Road, is a boutique style development of just six high spec, excellently located smart new apartments. 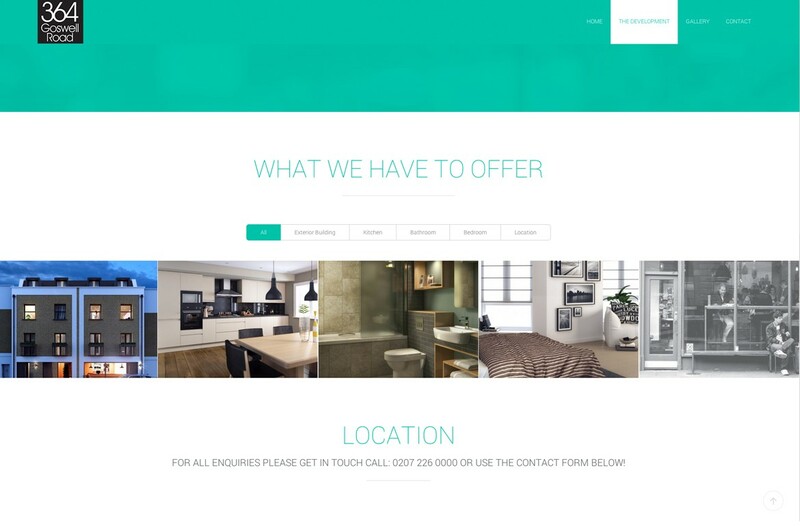 Visitors to the website are able to view detailed information about the properties and make relevant queries.